foot talk: Bushwalking Boots: Are you truck'en right ? Bushwalking Boots: Are you truck'en right ? Bush walkers can be divided into two camps those who swear by solid boots and those who wear light-weight footwear such as joggers. (Dunlop KT-26s and the ultra-light Dunlop Volleys). A minority wear “sports sandals" and even fewer still go in the raw, barefoot. The old chestnut, between military tradition and modern technology still divide devotees. Arguments for boots include durability, ankle support, crampons and tradition. Meantime the light-weight brigade champion economy, lightweight, comfort, minimal impact and environmentally friendliness. In the end the bushwalkers cardinal rule is summarized by “the 3C rule”, i.e. comfort, comfort and comfort. Bushwalking shops generally recommend lightweight footwear and sell boots. Boots are more robust but not always better, according to those who prefer to wear joggers. Boots are preferred in inclement weather but in less climatic extremes light weight trainers have their place. Waterproof boots have obvious advantage but can fill up with water too. Boots with no drainage leave the bush walker to stroll with two buckets of water on your feet. Prolonged exposure of the feet in cold water can have dire consequences. Not all boots are waterproof, but Gore-Tex linings keep the feet dry even when the boot is wet. Trainer advocates counter canvas topped shoes can be run dry if they get wet and give adequate protection for ford or river crossing. Boots provide ankle support, or so the retailers tell us. 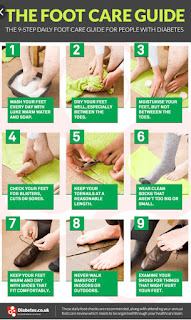 However, it depends how high above the ankle they are worn. High ankle boots can restrict ankle movement and can cause painful shin splints as the foot is forced to lever against a stiffened boot. Alternatively, novice walkers can strengthen their ankle musculature prior to going walking and this prevents painful symptoms when wearing low cut footwear, thereby circumventing above ankle boots. Ankle vigor’s (elasticated bandages) will also help support weak ankles and can be worn with boots or trainers. 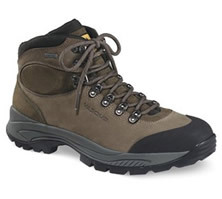 Boots provide stiffer soles which help reduce the energy required to walk over rough terrain. 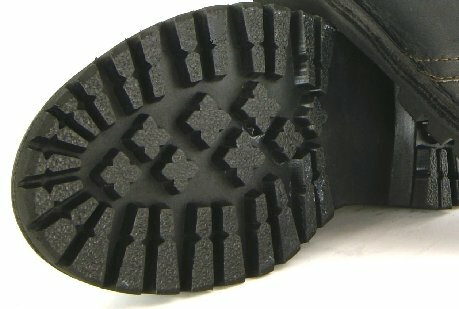 Deep treads increase traction and give greater stability but can damage fragile terrain. Stiff boots are also clumsy and may cause sprained ankles. Lightweight footwear allows feet to adapt to the terrain, especially on loose scree. This is environmentally important if falls and damage to the pathways are to be avoided. It is important that good tread is captured on the trainer sole as worn treads will not grip the ground so firmly. Old favourite trainers need to be replaced fairly regularly which adds to the cost of footwear. Boots are less likely to wear as quickly. Experts believe the weight of the shoe is also important as research has shown carrying 1 kg on the feet is the equivalent of carrying a 7 kg backpack. Synthetic materials such as foams are less heavy than natural ones and offer more properties to the working foot. This again tends to prefer the trainers as footwear of choice. Boots and trainers are made differently which can influence choice. Both are made to lasts (models of the foot), a boot usually starts with a rigid flat sole, often of hard leather. Most joggers start with an injection-molded cup-shaped sole, to which the upper is bonded. The sole may be natural or synthetic rubber. One complication with trainers is manufacturers change their popular fashion models pretty frequently. By the time you have found a style that suits it has gone off the market. To the uninitiated trainers come in a bewildering array of styles. Some designs are good, but be careful as some designs belong on the catwalk and have no shelf life on the bush track. Cross training joggers are a hybrid shoe meant for fashion-conscious teenagers playing street basketball, but are not ideal for bush walking. 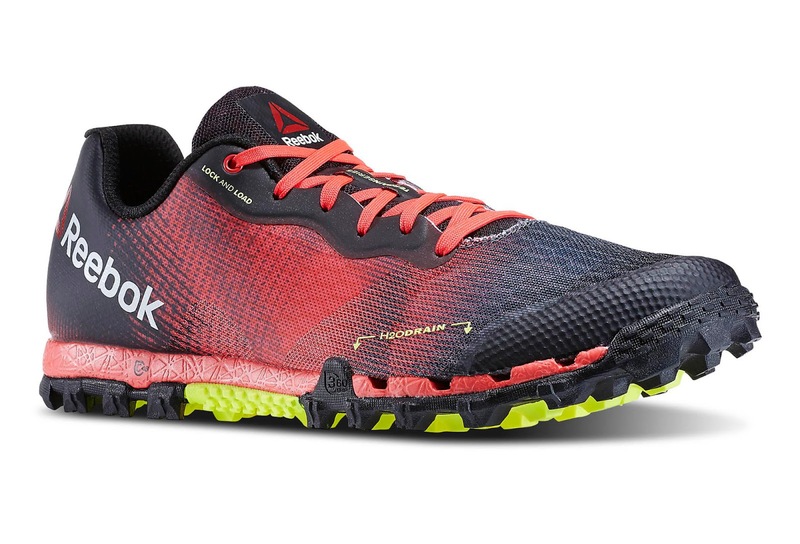 Walking style trainers are made to cope with asphalt and wear heavily on rough terrain. Running style trainers are not that much better. 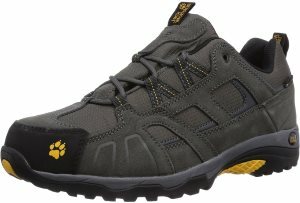 All Terrain joggers generally have good soles and are suited to bushwalking. They are usually a bit cheaper than the fashion versions as well. Labels: Bushwalking Boots : Are you truck'en right ?